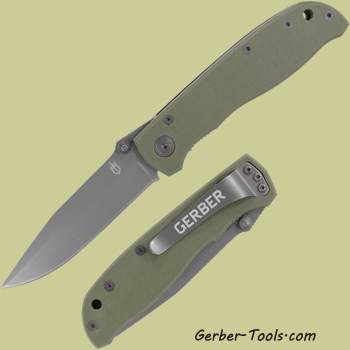 This Gerber Air Ranger knife model 31-002989 has a fine edge blade and a green G-10 handle. 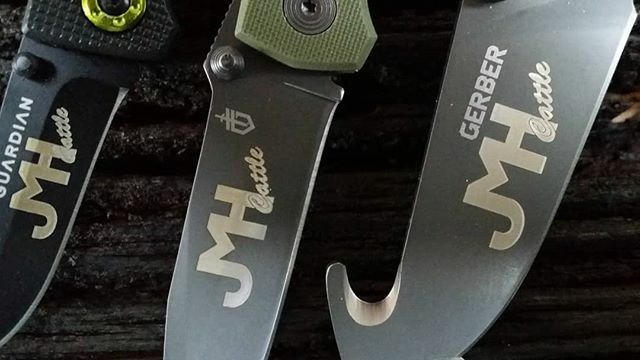 Designed by acclaimed knife maker, Bill Harsey, this knife has earned the reputation of a logical every day carry. Hold this knife in your hand, fiddle around with it a little bit, and you will soon come to realize that this knife just makes sense. 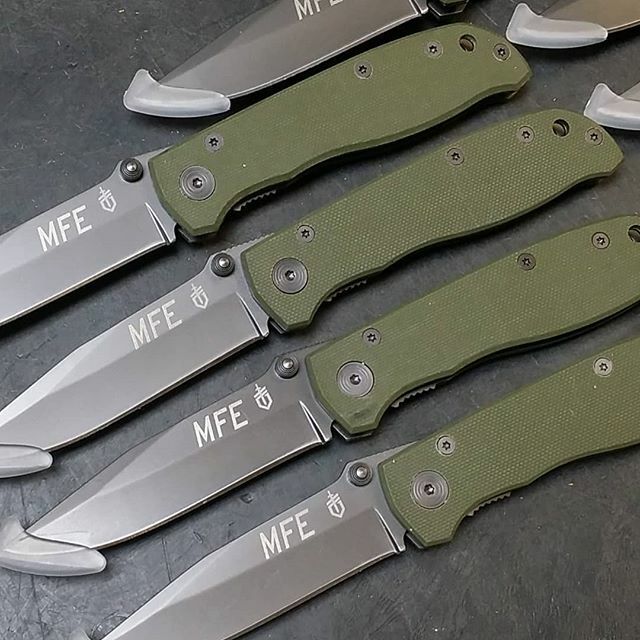 It is the go to knife when you are just trying to get the job done without all of the frills and flicks. This is the Gerber Air Ranger knife.